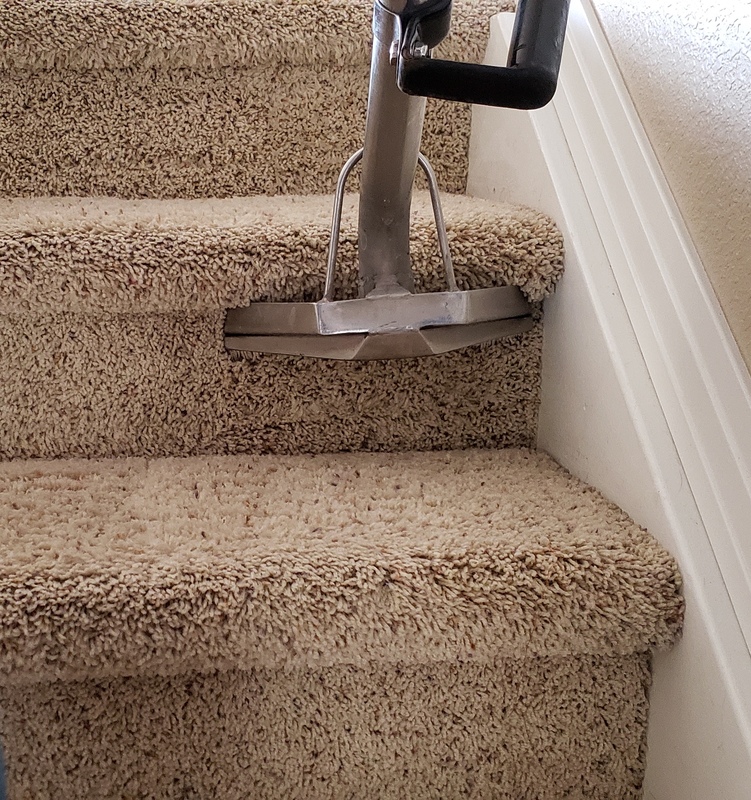 Denver’s First Choice for cleaning carpets—and so much more. 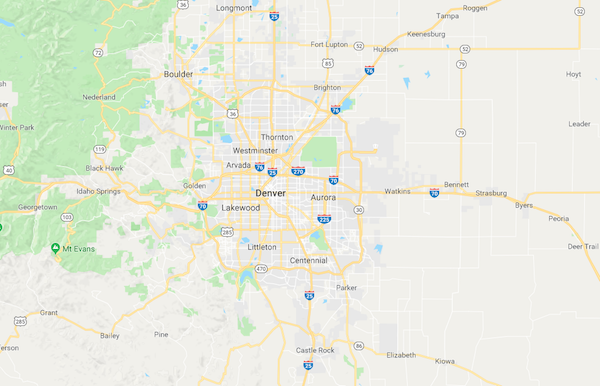 1st Choice Carpet Cleaning provides high-quality, eco-friendly professional carpet cleaning, rug cleaning and tile cleaning for homes and businesses across the Denver metro area. We’re family-owned and -operated, and we understand the responsibility that comes with every job. That’s why we answer our own phones and call to confirm that we’re on our way. It’s why we honestly evaluate every job and explain the results you can expect—before we start cleaning your carpet, rugs, upholstery and tile. Receive periodic news, updates, and deals. We’re family-owned and operated, and understand the responsibility that comes with every job.